Mr Sakichi Toyoda is considered the founder of Japan’s industrial revolution. He invented the Toyoda loom, sold it to an English mill for 1 million yen and used the money to start the now-famous Toyota company. To try and solve a problem in the warehouse, sometimes asking “why” might not be enough, as it would not lead you to the bottom of the problem. Most times, one has to ask “why” more than once, in order to get a clearer understanding of the problem and move from the surface to the bottom of the problem. A forklift driver reports to his warehouse manager that his forklift cannot start despite all his efforts. The One Why application: Problem - Answer - Response. Problem: The forklift won’t start. Why? answer: The battery is dead. Now, let’s look at the same problem by applying the Five Whys in the table. when I last drove it. The alternator belt was broken. Because I failed to maintain the forklift. I was not committed to following the scheduled forklift maintenance programme. 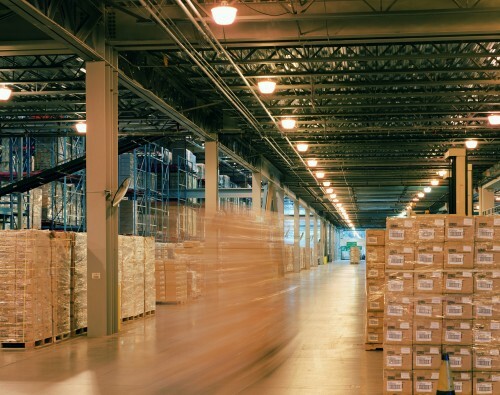 Do you see how this Five-Whys application could help the warehouse business? Do you also see how the above example can help or improve your own business activities by dissecting the problem to its core elements until you arrive at the bottom of it? Most importantly, it prevents the problem from occurring again.